Until the year 2000, when Vicente Fox of the National Action Party won the presidential election, Mexico was ruled by one of the most enduring autocratic regimes of the twentieth century, the Institutional Revolutionary Party. 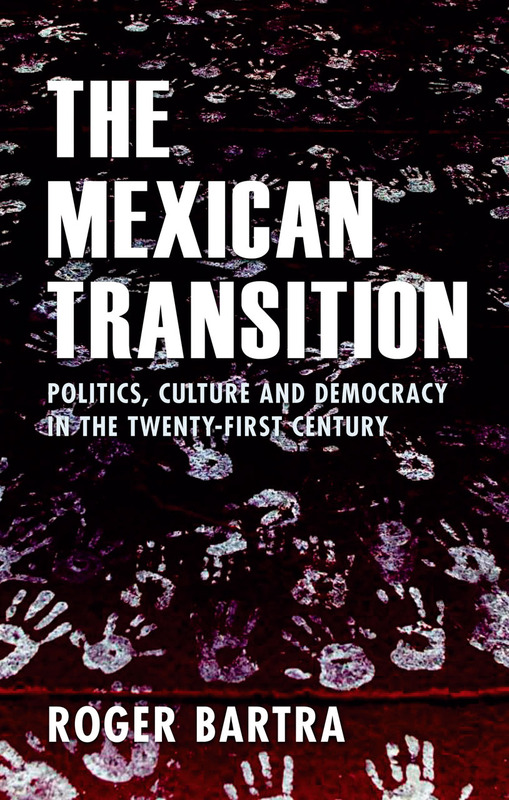 Here Roger Bartra chronicles the key moments that led to the Mexican transition to democracy and reflects on the different aspects of civic culture, the political process, and electoral struggles that played a role in that journey. Bartra also explores the setbacks that have plagued the nation since Fox’s election, including the war on drug trafficking, and offers some insightful conclusions about Mexico’s political future. 3. Can the Right be modern? 4. The Left—in danger of extinction?